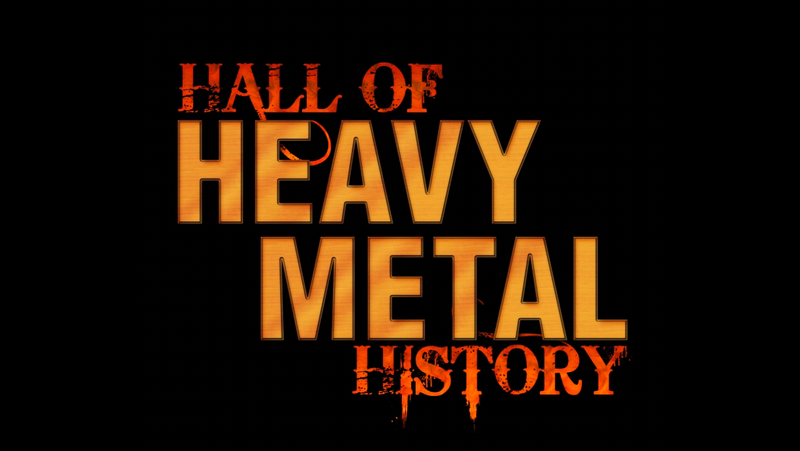 As part of Metal Blade Records’ 35th anniversary celebration in 2017, “The Hall of Heavy Metal History” will induct the label at an all-star ceremony, which takes place on Wednesday, January 18th at the Anaheim Expo Center in Anaheim, CA. Hosted by television and radio legend Eddie Trunk, the awards show will also feature performances by the Dio Disciples (with Craig Goldy, Simon Wright, Scott Warren, Bjorn Englen, Tim ‘Ripper’ Owens, and Joe Retta), Ross “The Boss”(with iconic guitarist Ross ‘The Boss’ Friedman, Rhino, vocalist Marc Lopes, and Mike LePond), among others. Proceeds from the event will benefit the “Ronnie James Dio Stand Up And Shout Cancer Fund”.